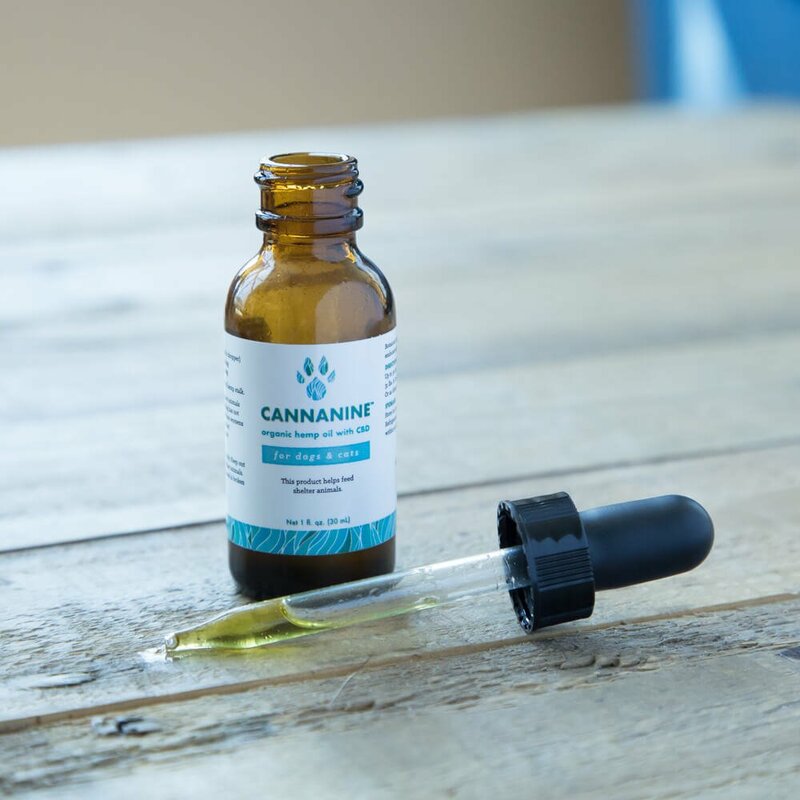 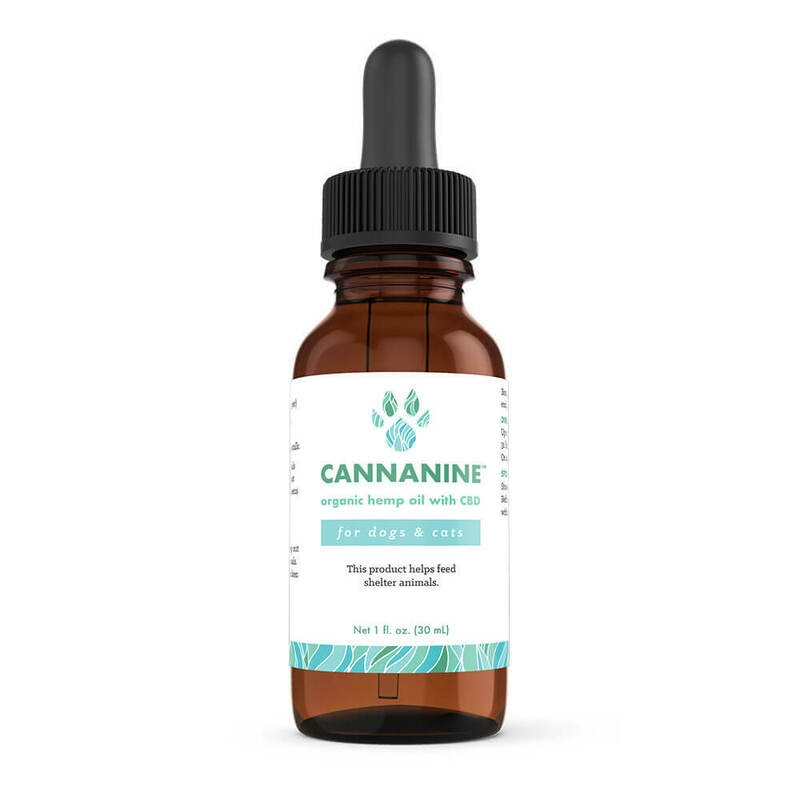 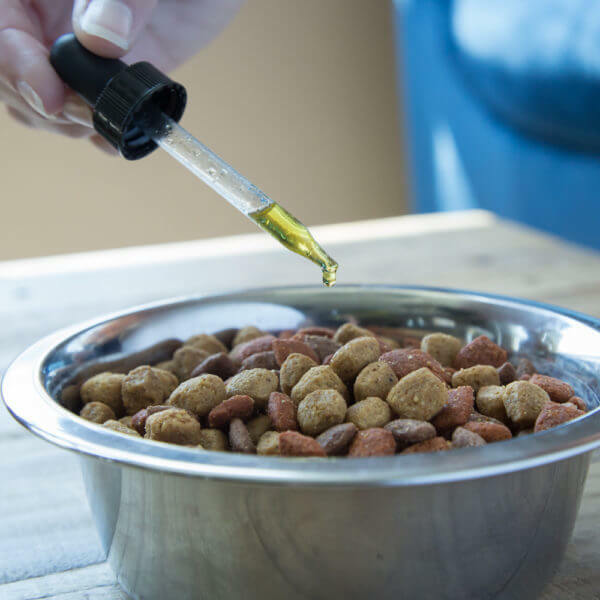 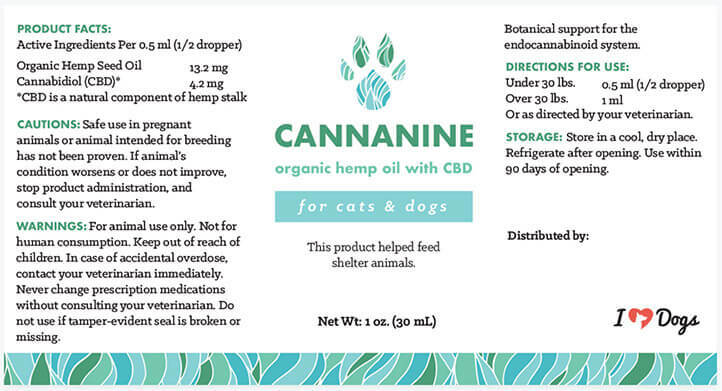 Cannanine™ Organic Hemp Oil offers unparalleled botanical support for your dog or cat’s endocannabinoid system. 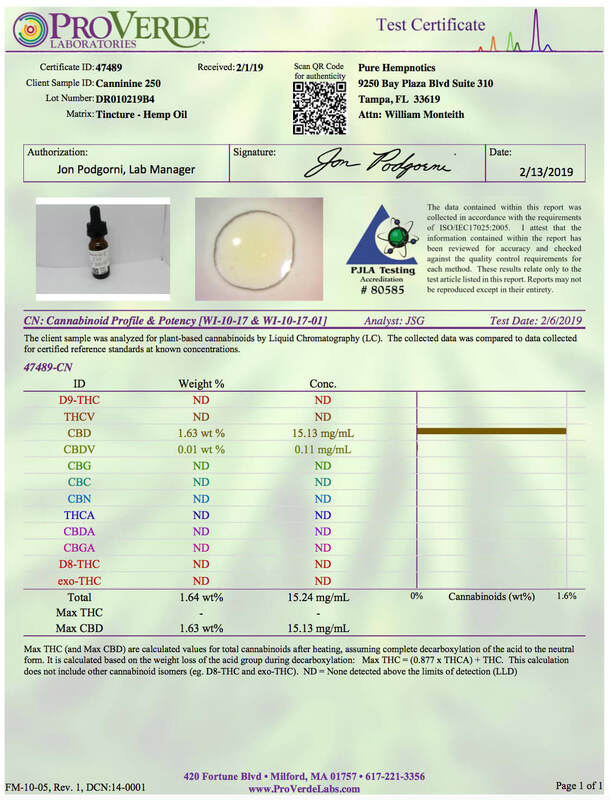 Our product contains no THC. 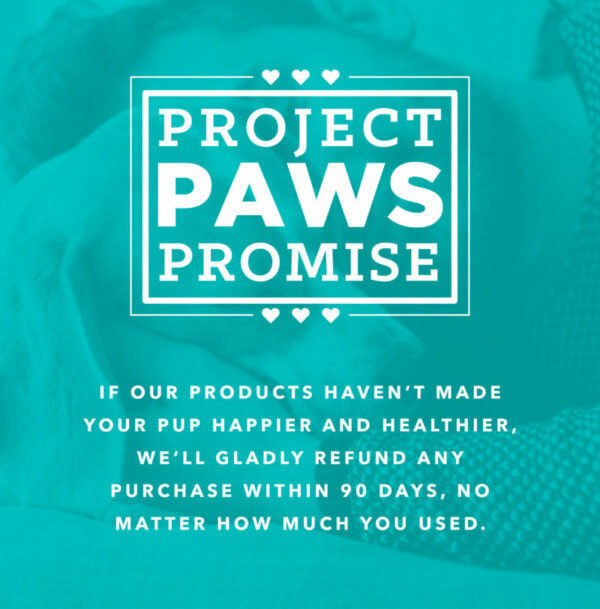 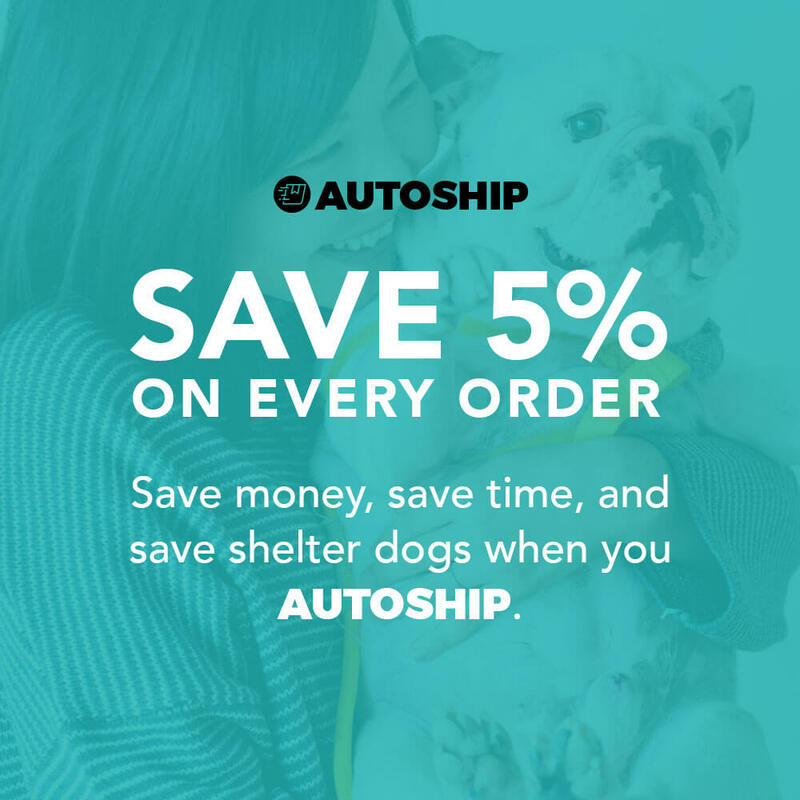 Provides 7 healthy meals to shelter pets in need. 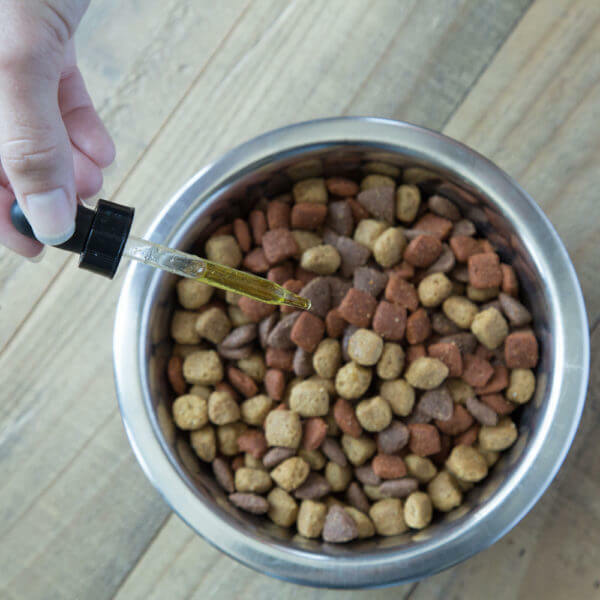 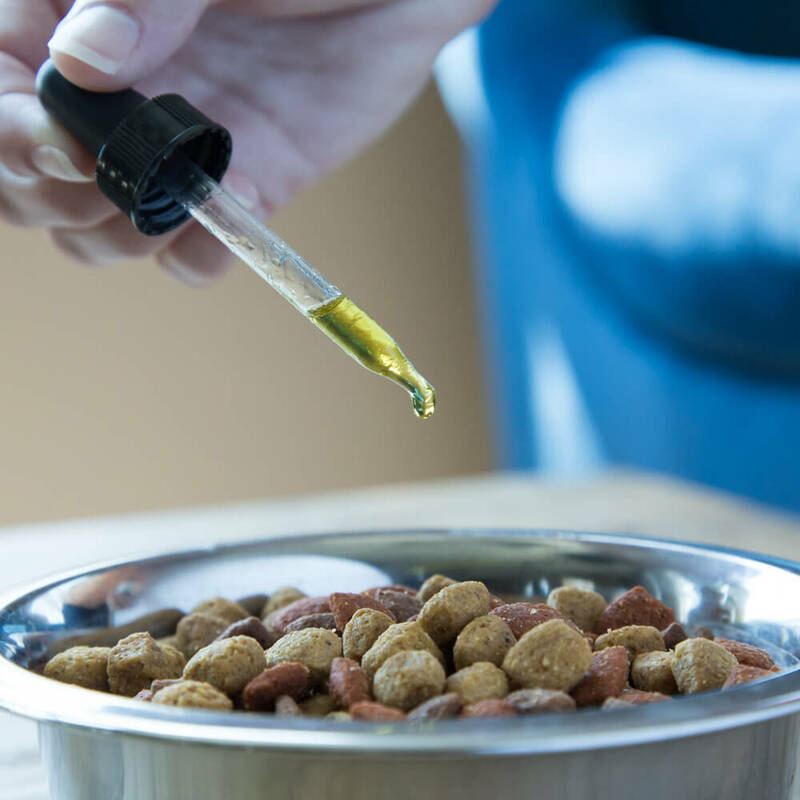 Contains no THC and will not make your dog or cat “high.” Most other CBD oils contain trace amounts of THC, ours contains absolutely zero. 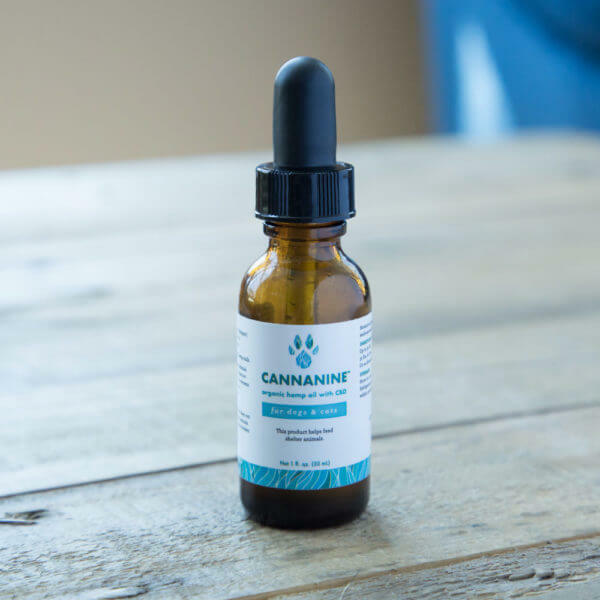 Help Me Choose: Which Cannanine CBD Product is Best for My Dog?